The British Medical Journal has an obituary for Donald Duck. 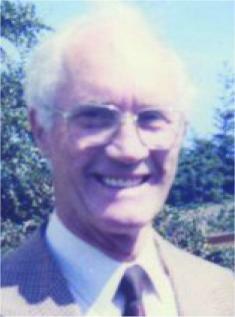 Former medical missionary and general practitioner. Mallaig (b. 1924; q. Edinburgh 1950), died from complications of Parkinson’s disease on 8 June 2006. Dr Duck’s death was well noted in local and national press. He also appeared in a 2005 BBC program. “I think it is quaint,” he said. “I have been asked once or twice why I did not change my name, but I have had so much fun with it.” He always insisted that he was the original Donald Duck. There is an officially registered MacDuck tartan. 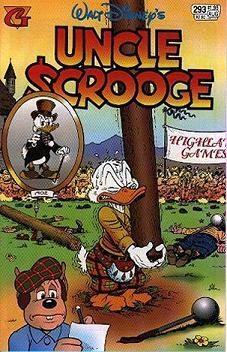 Walt Disney commissioned it in honor of Donald Duck’s Uncle Scrooge MacDuck to raise money for war bonds during WWII. ‘Cause I had nae on me trousers! Who doesnae like wearing trousers. It isn’t wrong, I know it’s right. Now you can’t do that with trousers.